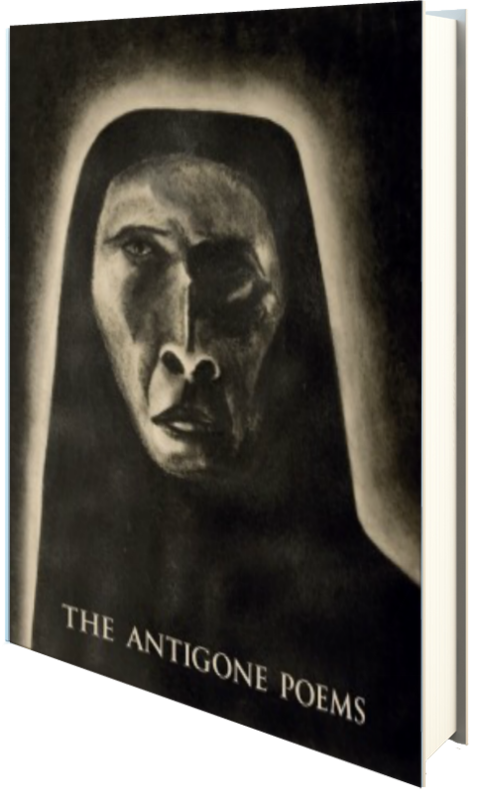 From Goodreads: Passionate, brutal, and infused with extraordinary lyricism, The Antigone Poems provides a special expedition into the depths of the ancient Sophocles tragedy. The work’s obsessive, ritualistic and ultimately mysterious force brings into sharp focus the heroic, tragic figure at the center of the primordial compact between gods and humans. The work, a collaboration between poet, Marie Slaight and artist, Terrence Tasker, was created in the 1970’s, while the artist were living in Montreal and Toronto. Like Emily Disckenson’s poems, this collection is full of short poems titled with roman numerals. Initially jarring and seemingly disjointed, the poems progress and, upon a closer inspection, speak volumes. Though not a poetry coinsure myself, I do teach Sophocles’ tragedies and many of these beautiful poems capture Antigone’s personal woes expertly. They would make a great supplemental read for any studying the great plays, and any interested in poetry should definitely pick up a copy of this short compilation of poems. They are very beautiful indeed. Four stars. Altaire Productions & Publications has been extremely gracious in allowing me to read an ARC of this novel, via Netgalley, prior to its release on May 14, 2014.